The DROID Turbo should be here next, at least according to a countdown currently running on Verizon’s DroidDoes.com site for all things DROID. 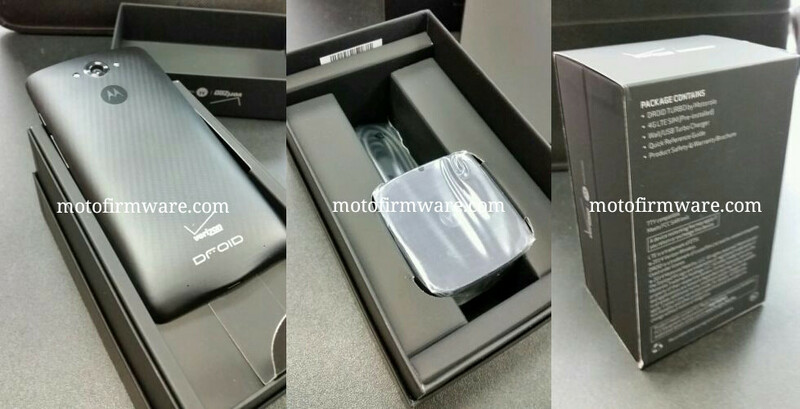 To show you additional proof that the phone is days from an unveiling, we now have pictures of it in retail packaging, courtesy of MotoFirmware.com. 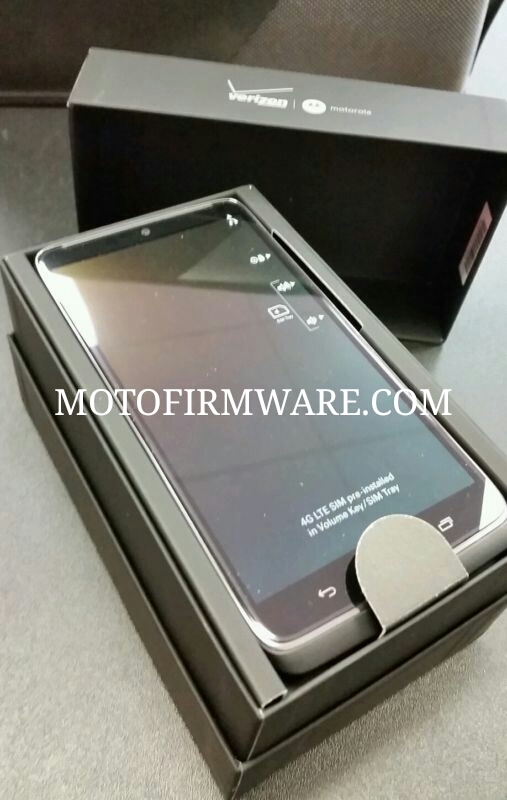 And yep, that looks like the DROID Turbo in classic “DROID” style packaging. Oh, and there is a Turbo Charger in the box, just like we said there would be in our “everything you need to know about the DROID Turbo” post. As an added note, sources of ours have told us that the phone will like be priced at $199 with a 2-year contract or $599 at full retail. Not much else to say other than, next week should be fun.